PNR 12 automatically measures the resistance a material provides to being pierced by a specifically shaped test body. The harder the test material, the more pointed and needle-like the test body should be. 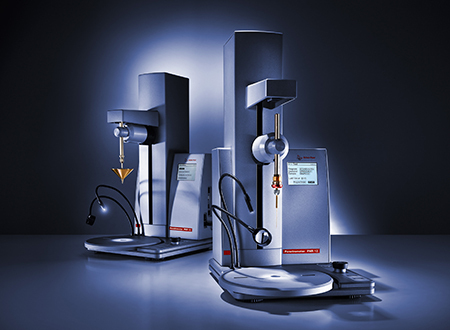 The penetrometer is used for consistency and plasticity determination of pasty, creamy, semi-solid or highly viscous samples. 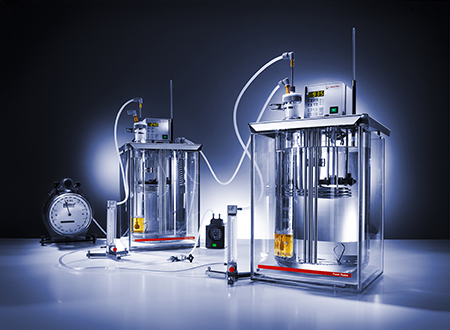 The foam tester allows the determination of the foaming characteristics of lubricating oils at specific temperatures by empirically rating the foaming tendency and the foam stability. Especially in high-speed gearing and high-volume pumping systems, the tendency of oils to foam can lead to inadequate lubrication or cavitation which may result in mechanical failure.